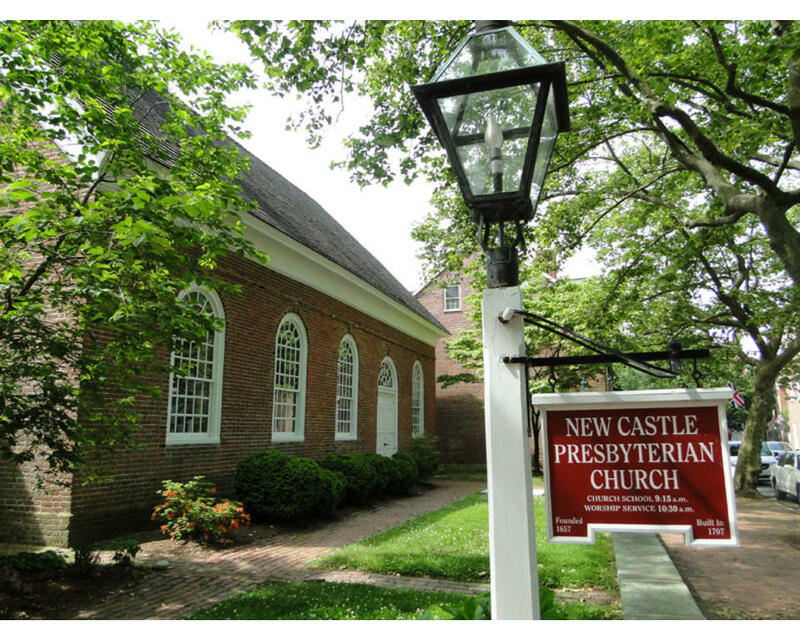 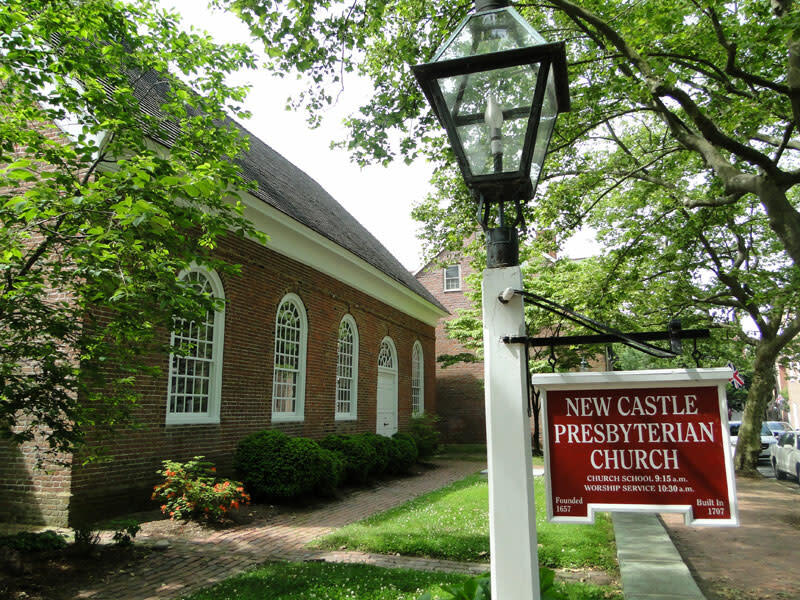 One of the oldest Presbyterian churches in the nation, founded in 1657 as Dutch Reformed. 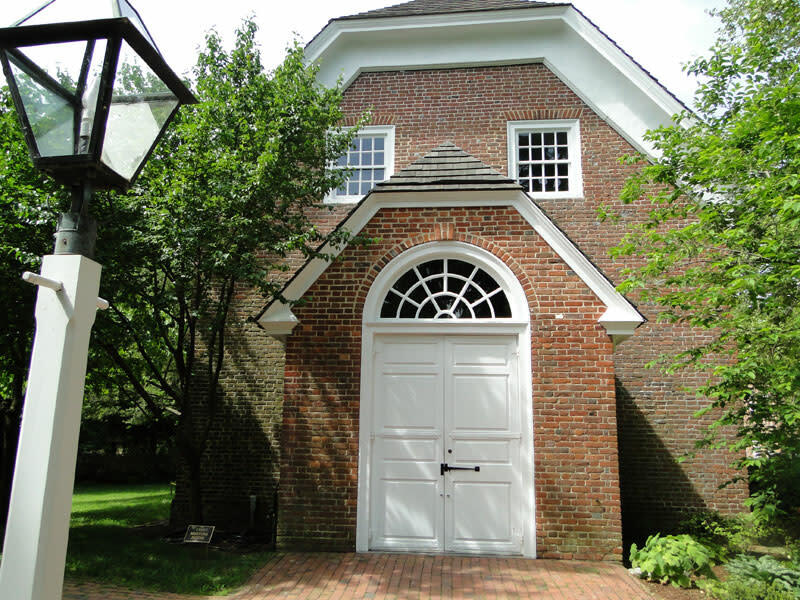 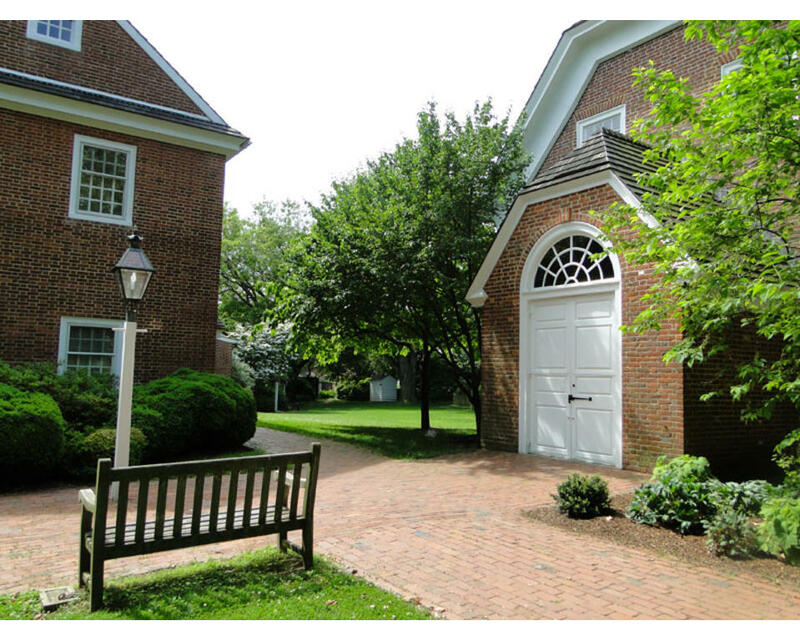 Visit our 1707 Meeting House. 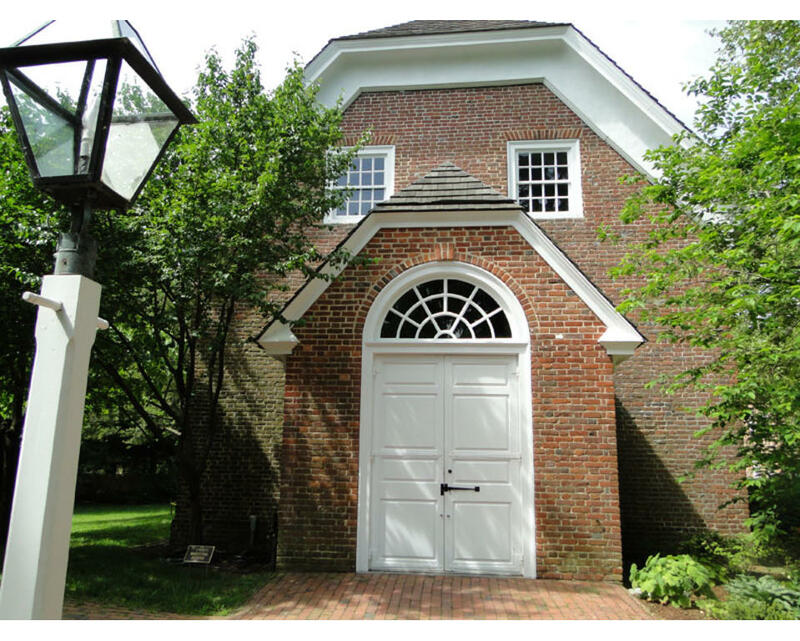 Self-guided tours available, 9am-5pm. 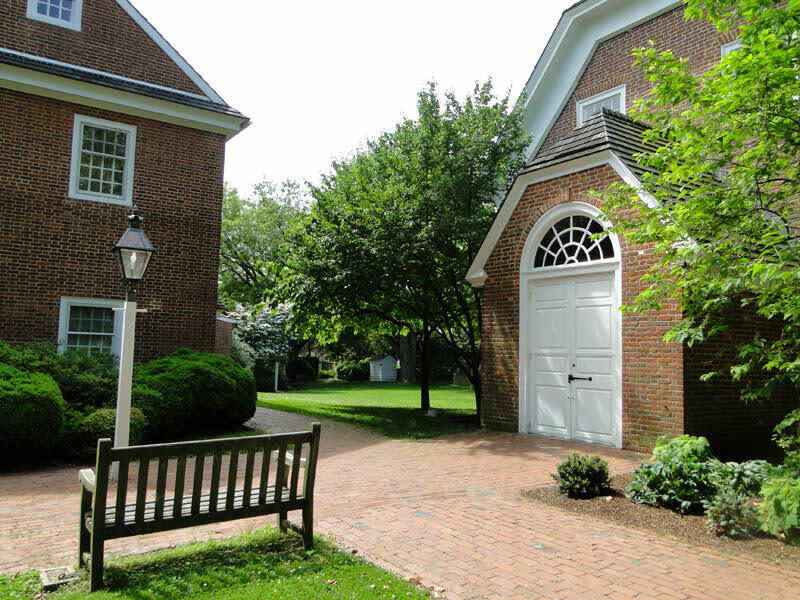 Guided tours available with appointment.